A 51st state of the United States? 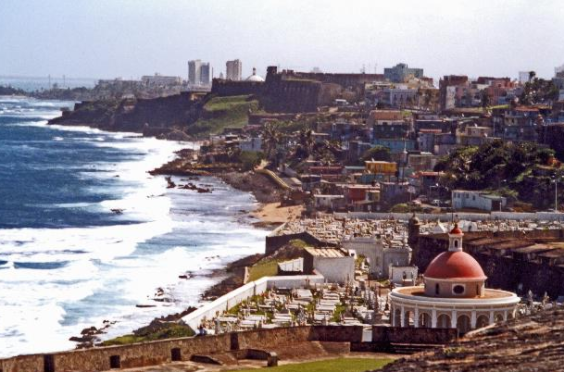 Puerto Ricans recently voted for whether their island should become the 51st state of the United States, become an independent nation, or continue as a territory of the United States. 97% of the voters selected becoming a state of the US. However, out of the people who were eligible to vote, only 23% voted. This is the 5th time Puerto Rico has held such a vote. The government of the United States will make the decision on what to do with the result of this vote. 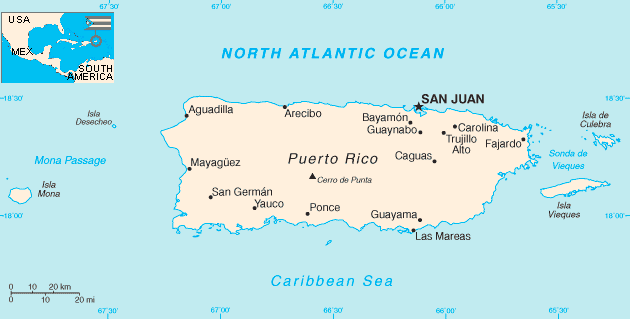 Puerto Rico has been a territory of the United States since 1898. It was a Spanish colony for about 400 years before that. Residents of Puerto Rico are citizens of the United States. However, they do not vote in the elections for selecting the president of the United States. Here is a video about this story.